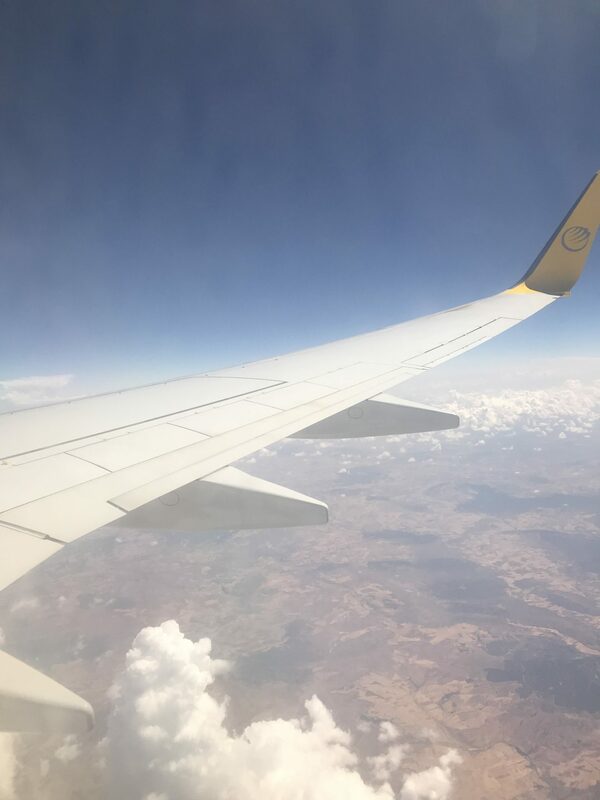 It’s probably a little ironic that I’m writing about a fear of flying on a travel blog, but unfortunately I suffer from a horrible fear of flying that I’ve had to learn to manage over the years (particularly when the kids came along!) and I wanted to share some tips for dealing with a fear of flying to hopefully help others in the same position. I’ve had a massive fear of flying since I was quite young. I’m not sure exactly what caused it or even if there was a trigger at all, but I do know that whatever I’ve tried it’s always there. It’s completely irrational and it makes flying a really awful experience. I find it difficult to relax and basically become a nervous wreck! There have been times when I’ve been crying and desperate to get off (not ideal when you’re halfway over the Atlantic Ocean!). However, over the years I have learnt to deal with it better (most of the time anyway). I refuse to let it stop me exploring the world, so I have no choice but to try and get it under control as much as possible. If you’re also scared of heading into the sky, here are some things you might want to try. I can’t say I’ve tried every single one they’re just suggestions that might work for you. Rationalise. For me the worst part of flying to taking off, although turbulence comes a very close second. Through my research and reading (see above), I’ve learnt that turbulence is not dangerous and that what feels like a big drop, is actually only a few ft. Now when I encounter turbulence I try and refer back to this information and remind myself that it’s all OK! Alcohol. OK, now I know most articles similar to this probably recommend steering clear of booze, but if it helps you to relax a little I’m all for it! Just be careful not to get too carried away that your absolutely legless and they don’t let you on the plane! 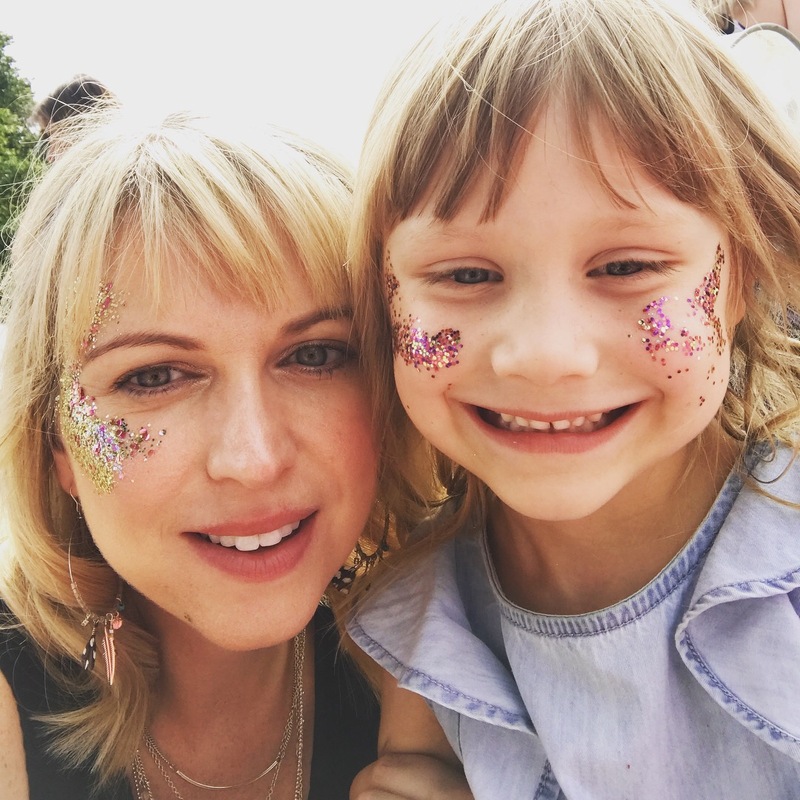 It’s also probably not advisable if you have little ones in tow (or maybe it is and you can hand over responsibility to your other half!). Hypnosis. Not one I’ve ever tried, as I’m a bit scared of the idea. However, I know that for some people it has really helped them overcome fears and addictions. If you’ve ever tried this, please get in touch as I’d love to hear your experiences. Mindfulness. I personally struggle with mindfulness. However, I know that loads of people find it really helpful. One app that has been suggested is the Headspace app, which might be helpful. Distraction. Reading, watching a movie, playing a game. Try and find something that will help take your mind off flying and distract you from what’s happening around you. I find that reading or watching a film really helps. It passes the time too. For me, travelling with the kids proves to be a great distraction as I’m so busy getting them sorted. Although now they’re slightly older I’m finding they’re not quite as demanding as they used to be. Whilst on the whole this is good, it does mean that my fear isn’t quite as controlled as it was when they were little. Pre-booking your seat. For some people, me included, being able to see out of the window is quite important. I like to know what’s happening and looking out of the window bizarrely helps me feel more in control. It’s reassuring to see that we are still high in the clouds if it gets a bit bumpy. I like me you have a fear of flying, I hope these tips help a little. If you’ve got any other tips, I’d love to hear them so please leave comment or drop me an email.